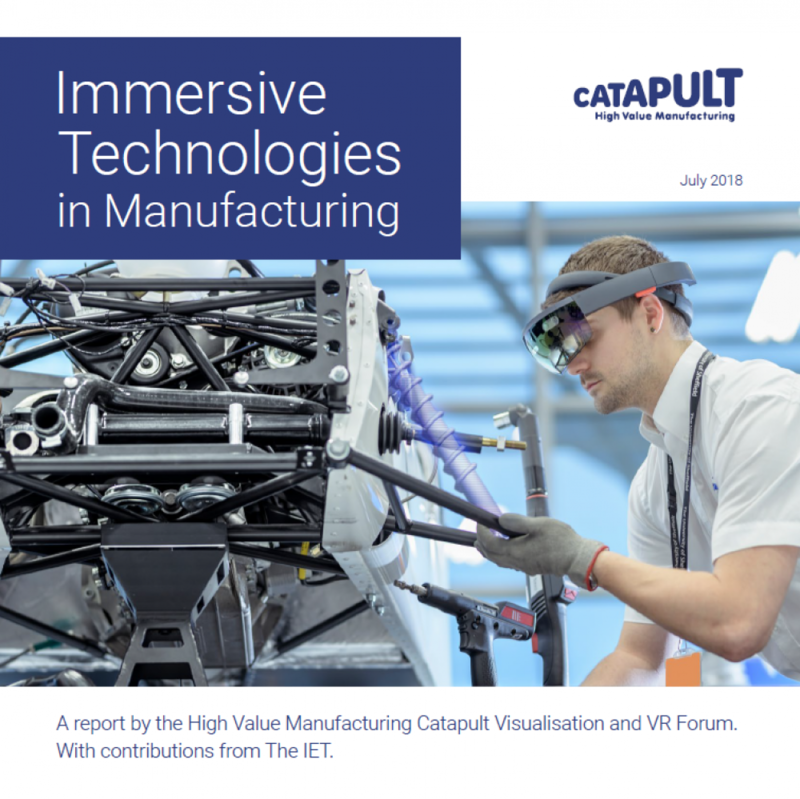 A recent report explores how immersive technologies, including virtual and augmented reality, are being used across many different industrial sectors across the globe. The report looks at industrial sectors ranging from aerospace, to oil and gas, to construction, and at all stages throughout the product development lifecycle. The future of immersive technologies is a bright one, in Canada and across the globe. Please contact us to learn more about how you can leverage these technologies to improve your business and stay competitive in today's market. Book a complimentary visit to our Customer Experience Centre to experience our immersive display technology first hand.